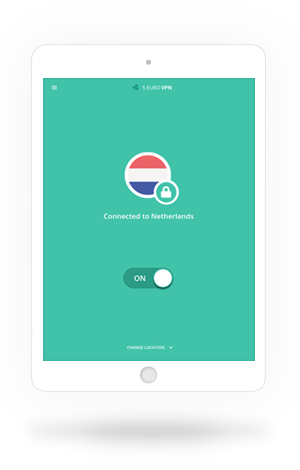 Try 5 Euro VPN for free. 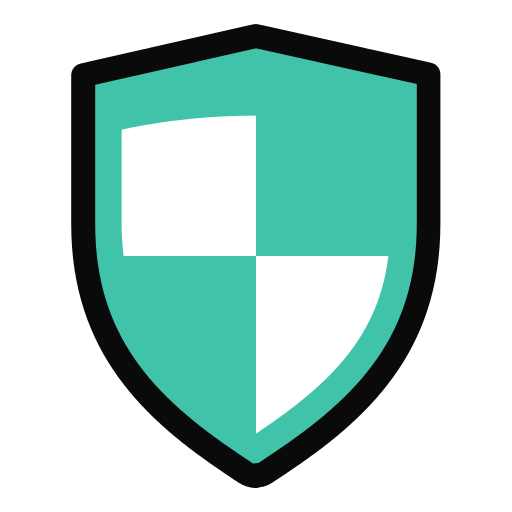 Safe and anonymous online without any commitment. 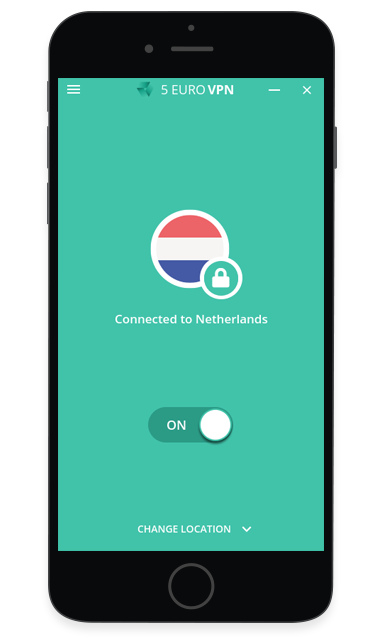 5 Euro VPN secures your online connection and protects your privacy, by encrypting your data and making it anonymous. Connect with public wifi without worrying, and anonymously P2P/torrent. 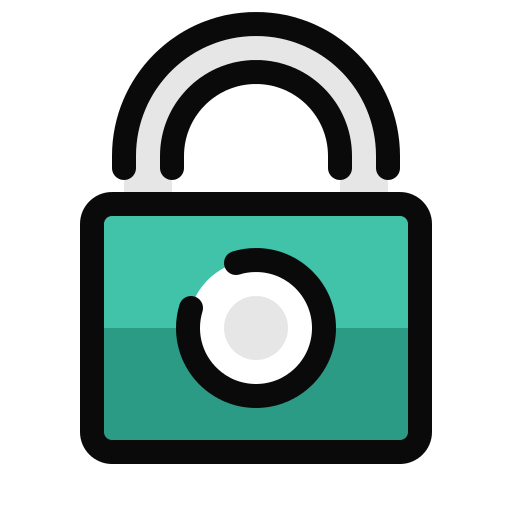 5 Euro VPN is the cheapest premium VPN provider around! 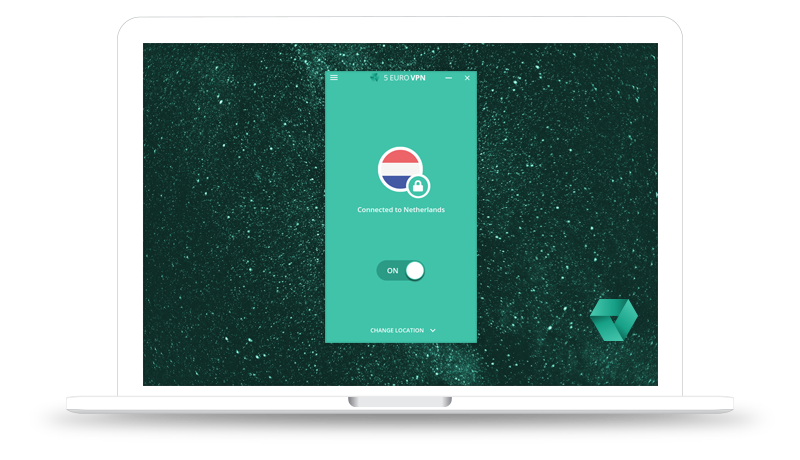 Every friend that registers to 5 Euro VPN, earns you one extra month of free VPN! Because 5 Euro VPN is the cheapest premium VPN provider around. And it secures your online safety and protects your privacy. 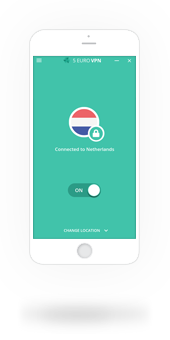 All data you send and receive through 5 Euro VPN, is encrypted to the max. This way nobody knows who you are, where you are, and what you are doing. Guaranteed anonymous P2P and no more unwanted ads while online. Some websites or video’s are restricted to certain areas, for example Netflix. 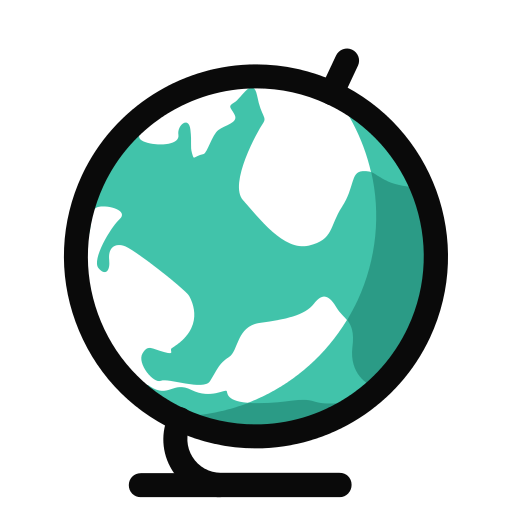 With a VPN you can login to a league of global servers, this way you can watch whatever content you want, from where-ever you want. Online banking without worrying. Nobody will be able intercept your data. 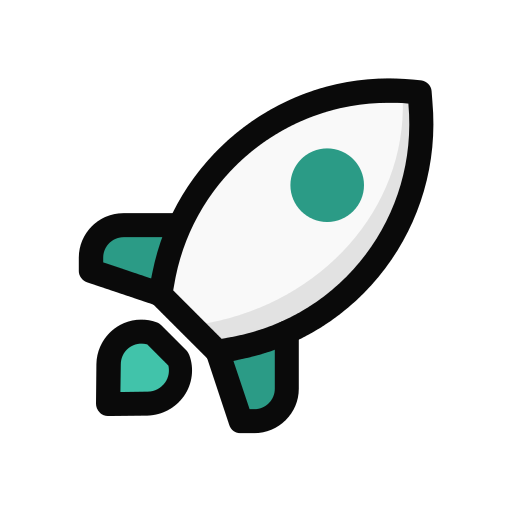 5 Euro VPN also has ultra fast servers which are optimised for P2P/torrenting.